Only 1 2.0T SEL Premium model left in stock! * Final Price displayed includes Manufacturer Incentives, $199 Dealer Documentation Fee, $199 Pan Heater, and Kendall Discount. “Kendall Discount” includes Dealer Discount and Manufacturer Incentives that all customers qualify for. 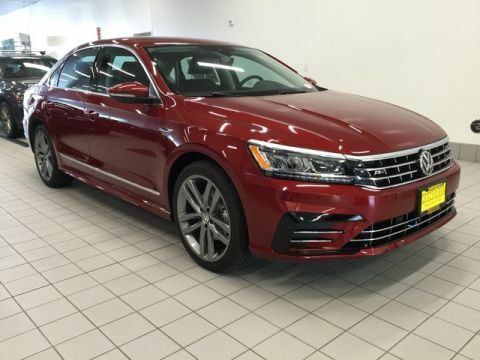 Please call or visit Kendall Volkswagen of Anchorage to see if you qualify for any additional Manufacturer Incentives that are not included in “Kendall Discount”. While every reasonable effort is made to ensure the accuracy of the vehicle description displayed on this page, dealer makes no warranties, express or implied, with regard to the vehicle or vehicle description. Please verify all vehicle information before entering into a purchase agreement. If the vehicle being purchased is to be financed, the annual percentage rate may be negotiated with the dealer. The dealer may receive a fee or other compensation for processing or arranging financing for the sale. Call or email for complete, specific vehicle information. This is easily done by calling us at (855) 606-1609 or by visiting us at the dealership. Thank you for visiting Kendall Volkswagen of Anchorage! 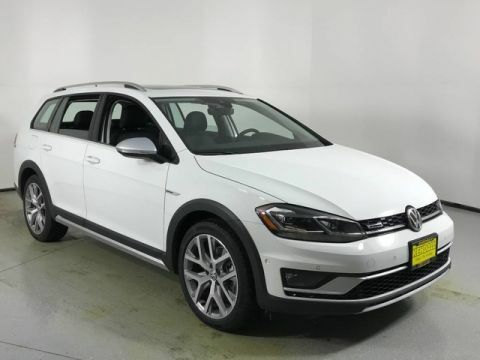 We have been proudly providing Anchorage and the surrounding areas with exceptional German-engineered Volkswagen vehicles since 1977. 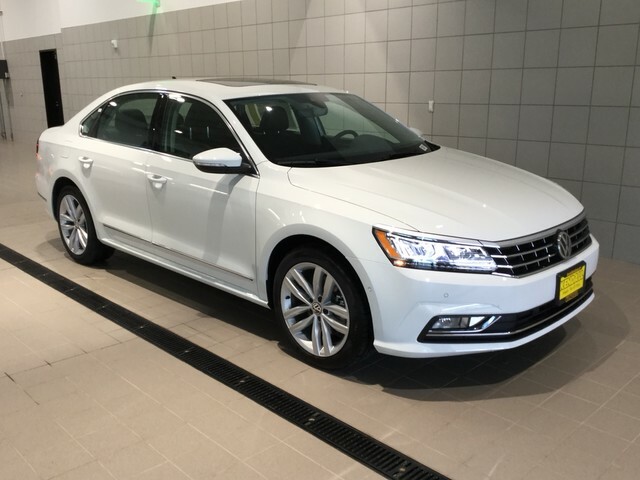 Whether you’re in the market for a new model or just want to keep your current Volkswagen running in great condition, we’re the Anchorage VW dealer for you. We are a family owned and operated business, and we believe in providing our customers with an exceptional and easy experience combined with personalized and exceptional customer service. Visit our Kendall showroom today and experience the Kendall family difference! Our Volkswagen dealership is conveniently located at 6115 Old Seward Hwy in Anchorage, AK 99518. We are only a short drive away from the surrounding areas of Wasilla, Palmer, and Big Lake. 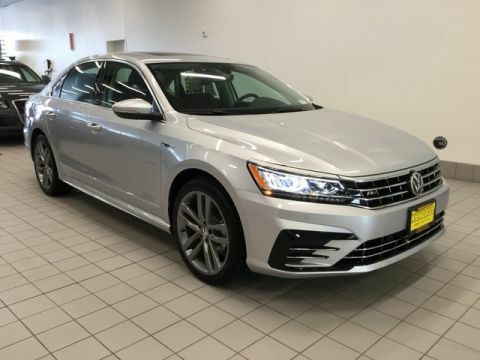 Our new Volkswagen dealership inventory and selection of used cars in Anchorage are stocked with high-quality VW models like the 2018 Volkswagen Jetta, 2018 Volkswagen Passat, 2018 Volkswagen Tiguan, and many more.